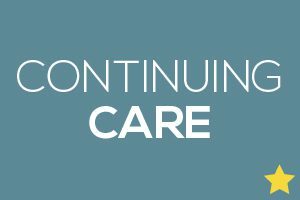 Our free Continuing Care eBook covers extensive information on overdose prevention and treatment, what to do when your child completes treatment and more. Will naloxone help if the person overdosed on drugs other than opioids? No, it only works to reverse an overdose involving opioids. If I don’t know what the person used, should I administer naloxone anyway? Yes, naloxone is a very safe drug and will not adversely impact someone who has overdosed on other drugs or alcohol. I’ve heard friends say that a cold shower, coffee or other stimulants can help with an overdose. Should I try that? No, if someone is in respiratory distress the best course of action is to call 911 and administer naloxone along with rescue breathing. If the person begins breathing on their own after giving them naloxone, why should I bother calling 911? Naloxone only last for 30 to 90 minutes so it’s possible that the person could go into respiratory arrest again due to the opioids still in their system. Medical professionals can help provide the necessary treatment to prevent respiratory failure. I’ve heard that fentanyl is so powerful that 1 or 2 doses of naloxone may not be enough. Is that true? Yes, overdoses involving fentanyl may require repeated administrations of naloxone to restore breathing. My son is in rehab and I expect that he will be committed to recovery when he gets out, so why do I need to get a naloxone kit? The relapse rate associated with opioid use has been estimated to be as high as 90 percent. 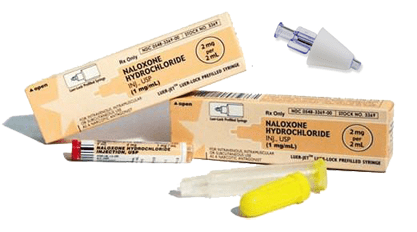 1 As a precautionary measure, it’s important to have naloxone in the home. Just as you don’t anticipate having a fire, you probably have a smoke detector in the home – this is the same kind of precautionary measure that you hope you never have to use. Won’t the person who overdosed be arrested for possession and potentially other charges if 911 is called and the police arrive? Many states have passed overdose prevention laws, which support treatment instead of arrests. Check your state’s laws. What legal protections are there for the person administering the naloxone so that if something goes wrong, they aren’t held responsible? Most states have passed Good Samaritan Laws for the protection of the person administering the naloxone. Check your state’s laws. If I don’t have any naloxone and someone has overdosed, what should I do? 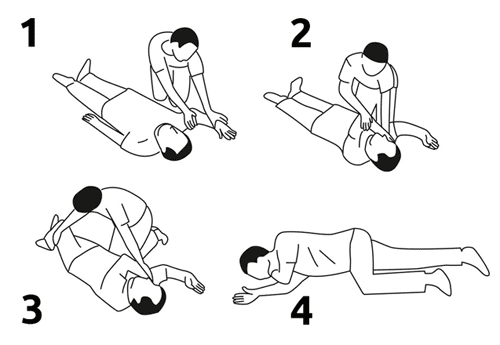 Call 911 and perform rescue breathing until the paramedics arrive. In addition to some independent drugstores, Walgreen’s, CVS, Rite Aid, Target and Wal-Mart are providing naloxone in many states through their pharmacies without requiring a prescription. You can also find training programs and naloxone here. What’s the price and availability of Naloxone? Price and availability vary. However, some formulations, including the most expensive, are increasingly covered by insurance policies. In some states, insurers still only cover naloxone for patients — people who are taking/using opioids. In other states, insurance will also cover naloxone for third parties (e.g. concerned family or community members). Contact your insurer, pharmacist or Health Department to find out what is covered in your state. Even when insurance is not available, some manufacturers will provide naloxone at no charge for people who cannot purchase it through insurance or other means if requested by their physician. Contact the manufacturer’s website – such as Evzio or Narcan – for information on these programs. 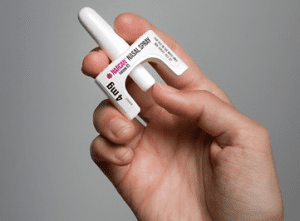 There is an expiration date on naloxone, however research indicates that it can be effective well beyond the expiration date on packaging; in some cases months and years later. The safest practice is to get a replacement (setting a reminder on your phone’s calendar) but in the case of an emergency, it’s better to use an expired dose than to not administer anything. 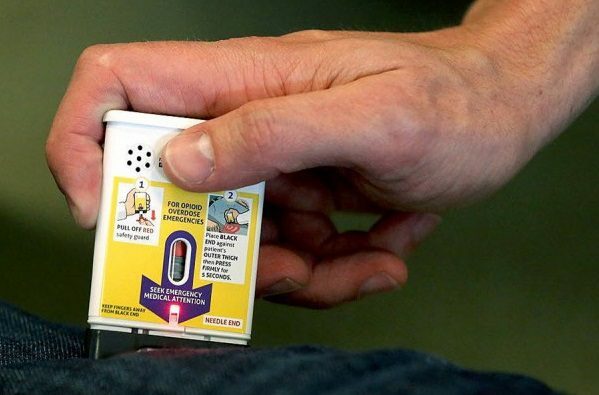 Will naloxone go bad if it is stored in a place that’s too hot or cold? Yes, check the packaging to see what temperature range is recommended. Generally, room temperature is advised. If I keep naloxone in the house, won’t my child think that he or she can use more drugs because there’s an antidote available? There are no studies that indicate increased usage due to having naloxone available. Think of having Naloxone around as you would a first-aid kit. It’s always best to err on the safe side and be prepared in case of emergency. Note: Individual and group trainings are available from GetNaloxoneNow.org. The end of substance use treatment is just the beginning of the road to recovery. Your child will need your help and support to get there.